MC LIVE! breakout sessions are hosted by some of the brightest thought leaders in the industry. 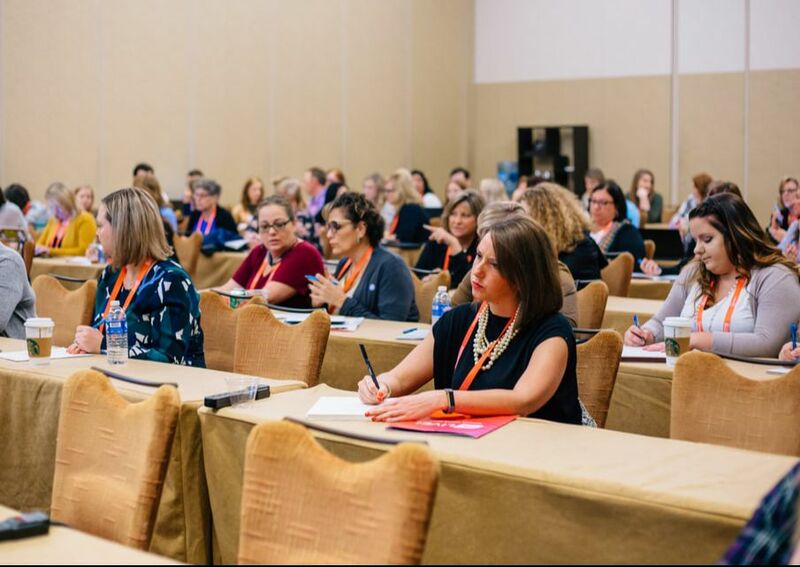 The 2018 agenda was packed with leadership, marketing, membership, data, and reporting tactics to advance the way you serve your members - and 2020 will bring even more to the table. 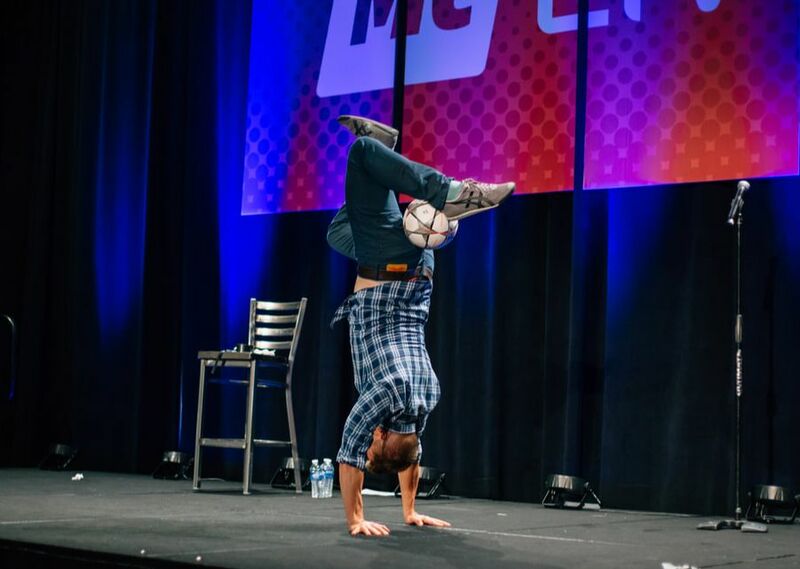 Interested in speaking at MC LIVE! 2020? Click here to learn more and get in touch! MC LIVE! is more than a conference, it's a celebration! Attend this unique event to meet and collaborate with your fellow association and chamber professionals. Between sessions, meals, and our EPIC opening night shindig you're bound to make some connections along the way!